The US is one of the places with the safest drinking water in the world. The Environmental Protection Agency (EPA) does all it can to keep the water safe. However, as much as they try, there are so many things that can still contaminate the water. This includes natural minerals and even chemicals. Also, the use of pesticides in the surrounding areas can get into your water system and contaminate the water. It is important to get your water tested, so that you can tell if it has contaminants. The Water Quality Indicators (WQI) test will check for specific germs and measure how much of the contaminants are in the water. The testing will show if there are any disease causing organisms in the water. It is important that your water is tested at least once every year. Some of the tests to be done include checking the pH level, checking for any solids that have been totally dissolved in the water and checking for nitrates and coliform bacteria. In case you find that your water is contaminated, no need to worry. There are different treatment options that you can use to make the water safe to drink and use. In addition, even if the water does not have any contaminants, you might choose to filter it so that it has a better taste. When you are learning all about water filters, know that different filters use different filtration systems to get rid of the contaminants. There are those that use a biological process, others use a chemical process, while others use a physical barrier to make the water safe for drinking. It is important that you find a filtration system that will be safe for your family to use. For instance, you can go for under the sink filtration, a countertop filter or a filter that is attached to a water faucet. The major advantage of a countertop water filter is that it is portable. Apart from using it in your kitchen, you can carry it around when you go camping, when you are engaged in outdoor activities and even when you are travelling. They are also user friendly, making them easy to use and even clean. This can be customized to meet your needs. When choosing this filter, you need to know the capacity of water that you need to be filtered on a regular basis. You can also choose whether to rent or buy your own filter. 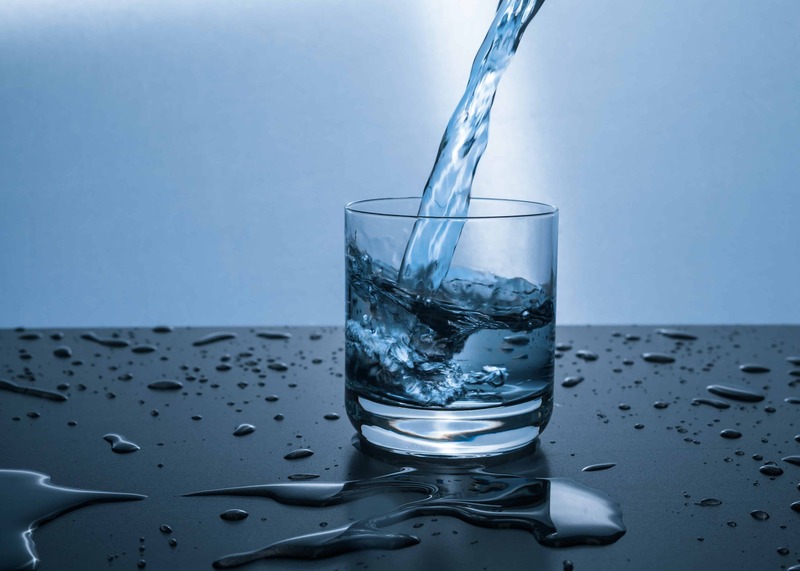 Having a water filtration system can save you from many problems that your water might have. This includes the presence of bacteria, parasites and contaminants, and even foul smelling and tasting water. A good filter should be able to remove the impurities discussed here. If you are not sure which filter will work best for you, it is best that you consult an expert. They will be able to advise you on the best way forward.